where cries for blood once ruled. such is the fate of both man and bull ultimately. while the matador sits and ponders. 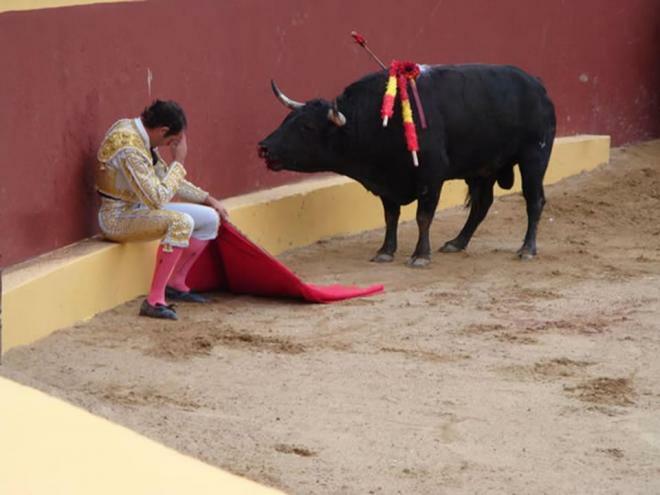 both man and bull have chosen life. Saturday afternoon May 19th 2012.